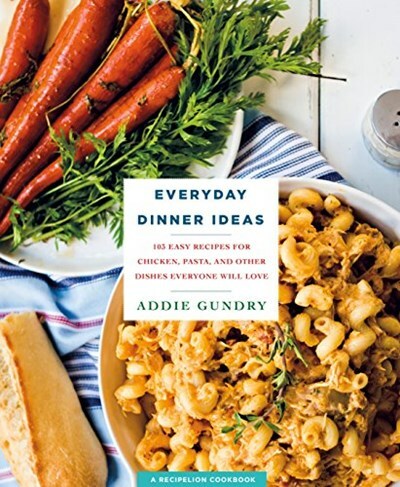 With plenty of one-pot meals, dinners ready in under half an hour, and innovative flavor combinations to spice up your go-to proteins, 103 Everyday Dinner Ideas author Addie Gundry has the answers. This third book from the RecipeLion collection is poised to become a go-to resource for singles, couples, and families. Driven by the recipes homecooks search for most on the web like lasagna, salmon, pork chops, and ground beef, this book presents 103 great everyday dinner ideas that real people are searching for daily.